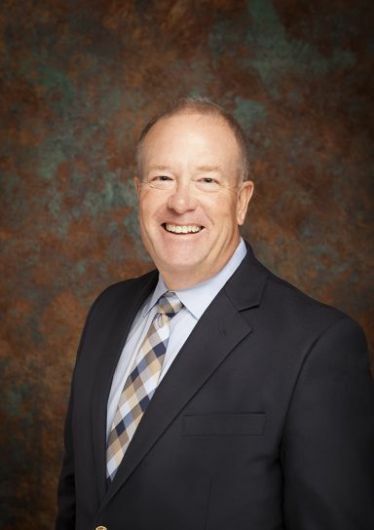 Rocky Mountain Health Foundation is honored to have Charles “Chuck” Breaux, Jr. serve as a member of the Finance and Grant Evaluation Committees. 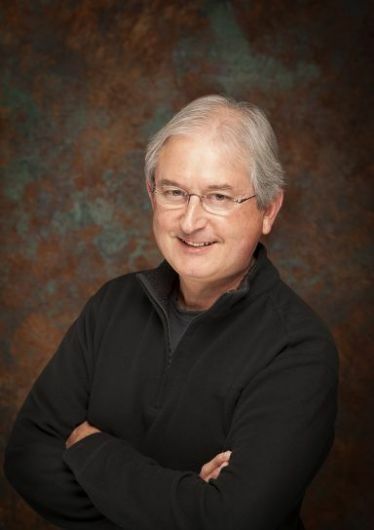 Chuck has served as the only pediatric surgeon on the Western Slope for 22 years. He has multiple Board certifications and is a fellow of the American College of Surgeons and the American Pediatric Surgical Association. He was educated at Harvard (BA) and the University of Alabama (MD) and has repeatedly been selected as “One of the Best Doctors in America” and listed in the “Guide to America’s Top Surgeons.” In 2015, he was honored with St. Mary’s Physician of the Year Award. Rocky Mountain Health Foundation is honored to have Terry Chase serve as a member of the Board of Directors for our foundation, and a member of our grant committee. Terry has been involved in the health and wellness field for over 30 years as a physical educator, exercise physiologist, registered nurse/clinical nurse specialist, psychotherapist and professional coach. In August 2014 she assumed a faculty position as Assistant Professor, BSN Nursing-Mental Health at Colorado Mesa University. At CMU, Terry's emphasis is in guiding young nurses into the human caring field while learning aspects mental and emotional healthcare of clients and patients in all levels of mental health delivery. In addition to the higher education degrees achieved over the years, Terry is trained and skilled as a Gestalt psychotherapist and has training in equine-assisted learning and psychotherapy. Rocky Mountain Health Foundation is honored to have John Feeney-Coyle serve as a member of the Board of Directors for our foundation. John is the Assistant Attorney General. He was appointed by the Office of the Attorney General. Rocky Mountain Health Foundation is honored to have Russ George serve as a member of our founding Board of Directors. Russ is the Director of Compact Negotiations with the Colorado Interbasin Compact Committee. Prior to that, Russ’ professional work and community service had unique breadth, having served in a variety of capacities: President of Colorado Northwestern Community College, Executive Director of the Colorado Department of Transportation, Director of the Colorado Division of Wildlife, Member and Chair of the Colorado Water Conservation Board, Executive Director of the Colorado Department of Natural Resources, and Speaker of the Colorado House of Representatives. Russ recently completed his service with the Boettcher Foundation Board of Trustees and Western Colorado Community Foundation. Rocky Mountain Health Foundation is honored to have Jeff Kuhr serve as Past Chair of our Board of Directors. Jeff is the director of public health for Mesa County, based in Grand Junction. 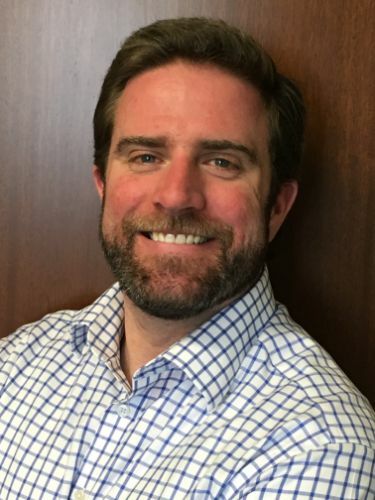 In addition to the RMHF board, Jeff serves on the Colorado Board of Human Services, the Colorado Early Childhood Leadership Commission, and the Regional Early Head Start Governance Council. 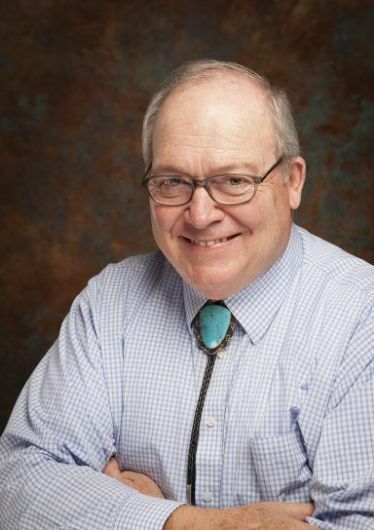 Locally, he serves on the boards of directors for St. Mary’s Regional Medical Center, Quality Health Network (regional health information exchange in Western Colorado), and the Greater Grand Junction Sports Commission. 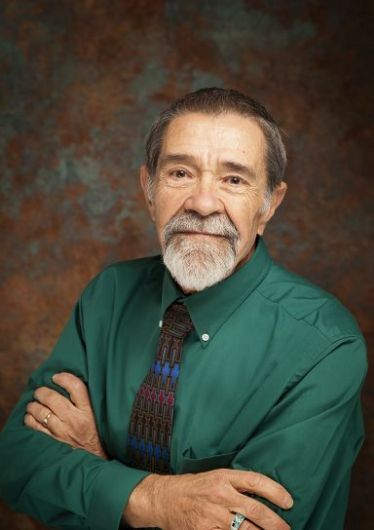 He also serves as the facilitator for the Mesa County Health Leadership Consortium. It is an honor for Rocky Mountain Health Foundation to have Pat Riddell serve as our Chair of the Grant Evaluation Committee. 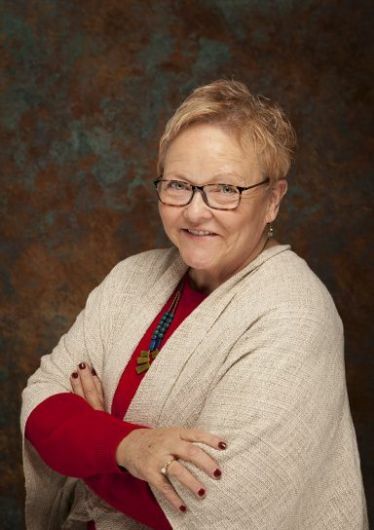 Pat is the Executive Director of the Western Colorado Individual Practice Association, providing diverse services to member physicians and their practices in Montrose County. Prior to that, she worked as a Health Care Consultant, providing business planning for hospitals and health centers. In the Bay Area she worked for the Association of Western Hospitals (now Health Care Forum), as a grant manager addressing the unique needs of rural hospitals in 13 western states, and for Voluntary Hospitals of America in their Western Division. 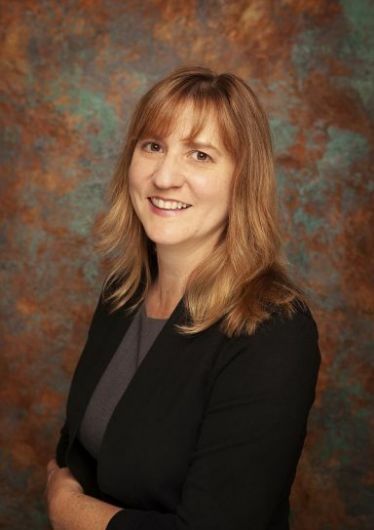 Rocky Mountain Health Foundation is honored to have Ellen Roberts serve as a member of the Board of Directors for our foundation, and a member of our grant committee. 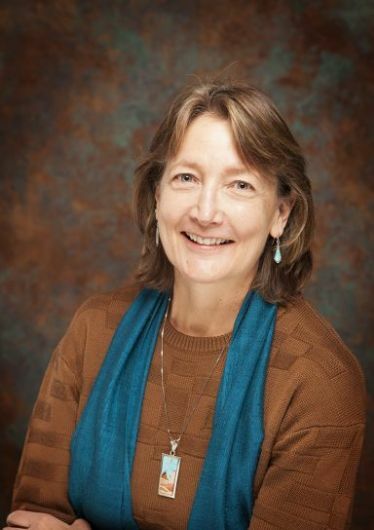 Ellen is a lawyer in Durango, focusing on water law, forest health and natural resources consulting. 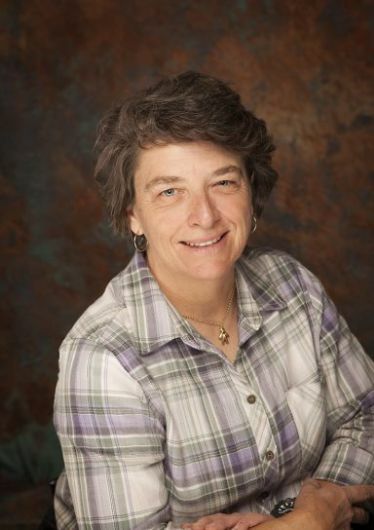 Ellen is also a project contractor with the Colorado State Forest Service to assess and develop forest stewardship work; to support existing markets for wood products; and, to develop new wood products markets in Southwest Colorado. Ellen served in the Colorado legislature for 10 years. She served in both the House and the Senate, finishing her last two years as Senate President Pro Tempore. 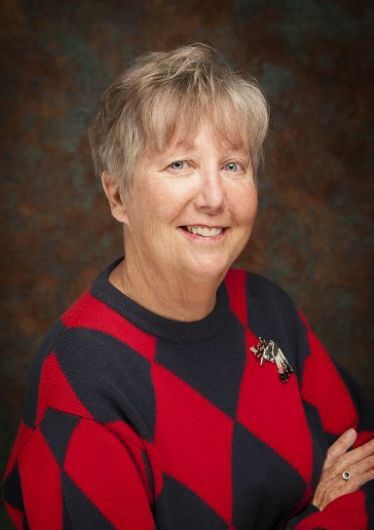 In the legislature, Ellen worked on many natural resources policy issues, including water and forest health, and wrote and sponsored legislation in these areas. Rocky Mountain Health Foundation is honored to have Dr. Jennifer (Jen) Roller serve as Secretary of our Board of Directors. Jen is a board-certified Family Practice physician at Primary Care Partners. Prior to that, she served on the clinical faculty and as the Pediatric Coordinator of St. Mary’s Family Practice Residency program; she has also practiced in Fort Collins. She received her BA from Claremont McKenna College and her MD from the University of Colorado. She completed her residency at St. Joseph Hospital in Denver. Jen has served on both the Board of Directors of the Colorado Physicians Insurance Company (COPIC) and the Board of the COPIC Foundation. 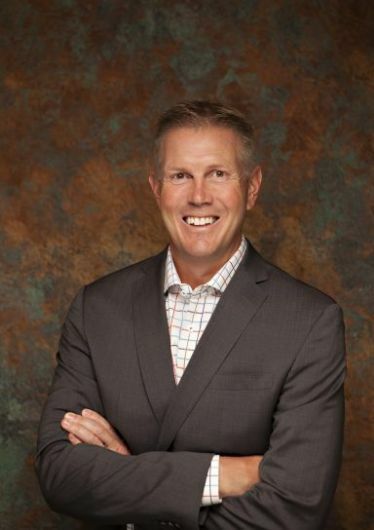 Rocky Mountain Health Foundation is thrilled to have Scott Rotermund serve as member of our Board of Directors. Scott is a successful entrepreneur, and as the Co-Founder and Chief Growth Officer of Welltok, Inc., he is a recognized thought leader shaping the healthcare industry with published articles in Xconomy, eWeek, HIT Consultant, HealthLeaders Media, to name a few. In his role, Scott drives new strategic partnerships and forges collaborations with the most innovative population health organizations. He brings more than 25 years of healthcare knowledge to Welltok with a focus on health plans and employer groups. 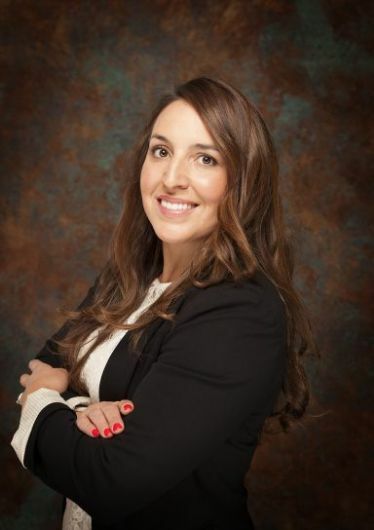 Rocky Mountain Health Foundation is honored to have Nicole Bernal Ruiz serve as a founding member of our Board of Directors. She is a member of the Grant Committee. Her professional trajectory began in non-profit service, working in leadership in Hispanic ministry in the Dallas/Fort Worth Metroplex for five years. That work led to a life-changing opportunity to be part of a grassroots advocacy group on the Western Slope, the Hispanic Affairs Project (HAP) which strives to develop diverse, just, respectful communities. She served for several years on the founding board of the Western Colorado Latino Chamber of Commerce. Nicole’s health care experience began while serving on an Outreach & Inclusivity Committee for Marillac Health in 2010. Other organizations that have benefited from Nicole’s time are the Western Colorado Initiative to Combat Human Trafficking, the CMU Cultural Diversity Committee, and the Grand Junction Police/Latino Alliance. Rocky Mountain Health Foundation is honored to have Mary A. "Sally'' Schaefer serve as Chair of the Board of Directors. Sal has been a tour de force in health care at the community and state levels for more than 50 years. She has worked as a Nurse, Senior Manager, and CEO of Hilltop Community Services developing multiple programs for the medically underserved, including the Life Adjustment Program for brain injured patients. Rocky Mountain Health Foundation is honored to have Errol Snider serve on our Board of Directors as a member of our finance and grant committees. Errol has divided his career between healthcare and public service. He worked for more than twenty years at Family Health West, rising to the position of Executive Vice President/COO. In 2017, Errol became a Certified Patient Experience Professional and began his second career at Family Health West as the Director of Patient-Resident Experience, Patient Advocate, and Chaplain. Prior to that, he worked for St. Thomas Moore, and St. Joseph’s Hospitals in Canon City and Florence, leading the effort to merge those facilities. He has also served as City Manager for Fruita, City Manager for Canon City, and as a Mesa County Commissioner. Additionally, Errol and his wife Michele, own EMS - providing consultation, training, and advocacy for healthcare and educational organizations. Errol is passionate about improving health along the Western Slope because after living in this area for more than 50 years, having children, grandchildren and now a great grandchild born and raised here, as well as working closely with the elderly and the Medicare and Medicare population—he has seen firsthand the need for quality, accessible, innovative, and affordable health options.